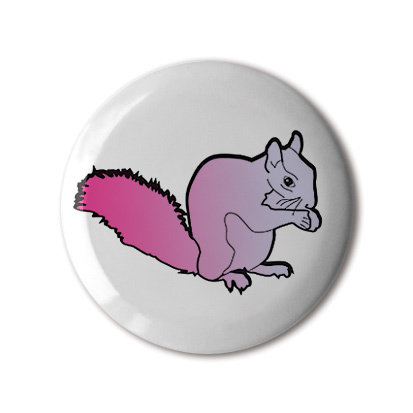 Since FL@33's sister-company Stereohype was launched in 2004 we have created numerous squirrel mascot illustrations for the graphic art label and online boutique. ___ The squirrels have become part of Stereohype's ever-evolving visual identity and some of them featured on T-shirts, postcards, the online boutique, in exhibition catalogues and one was even built as a sculpture. 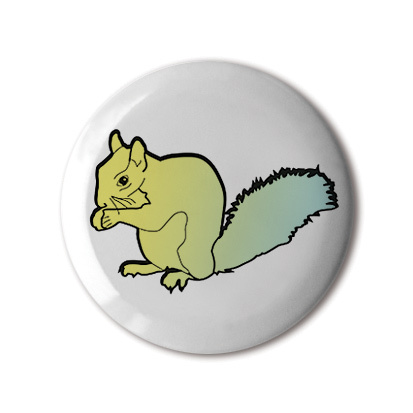 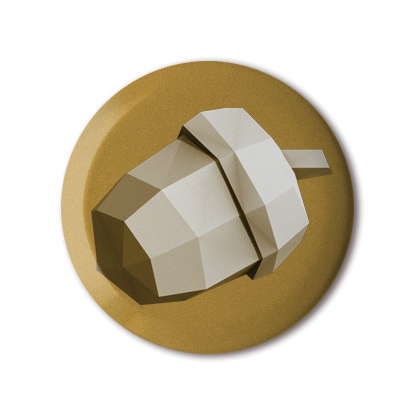 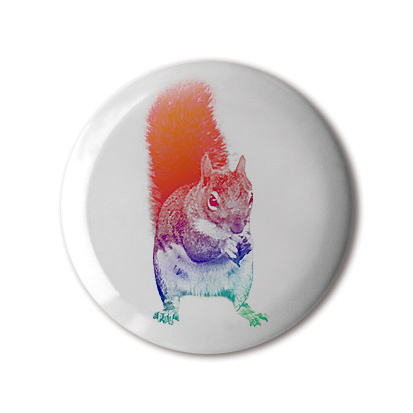 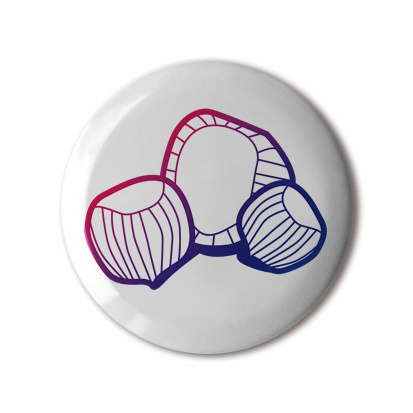 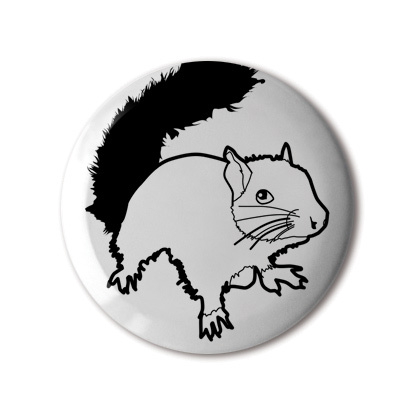 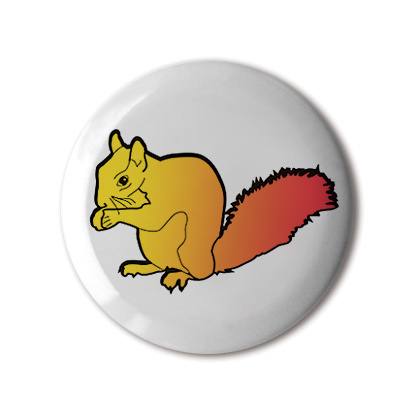 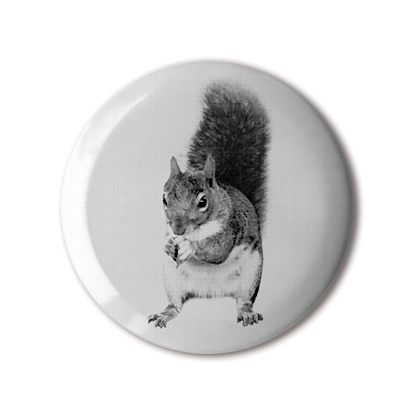 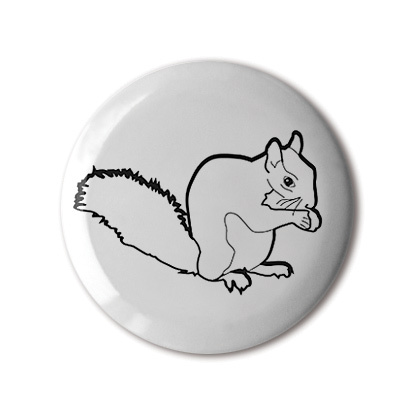 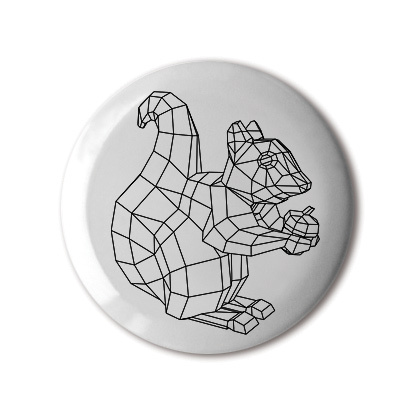 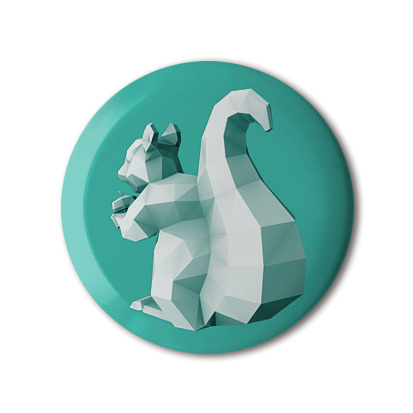 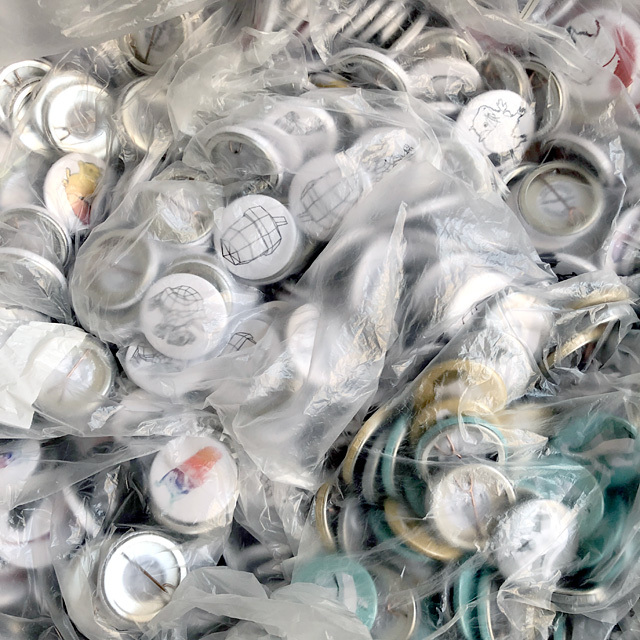 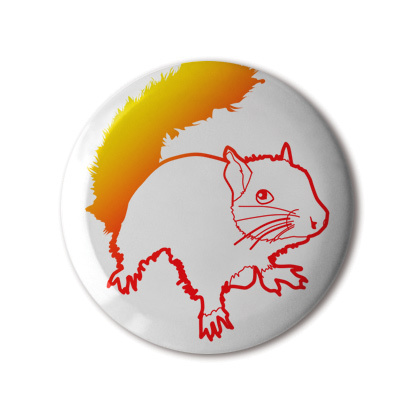 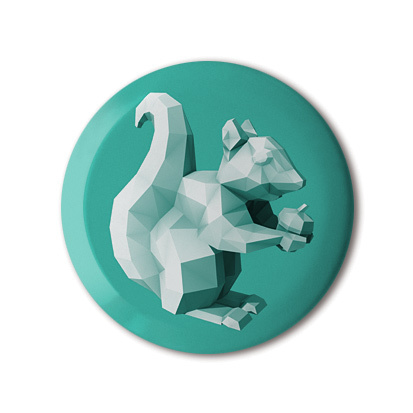 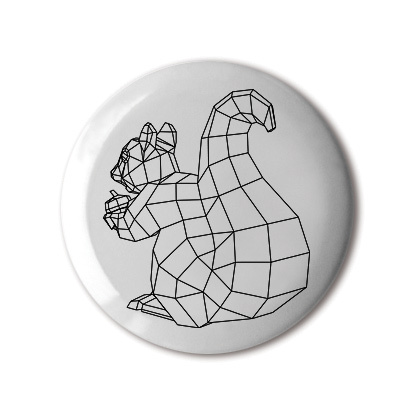 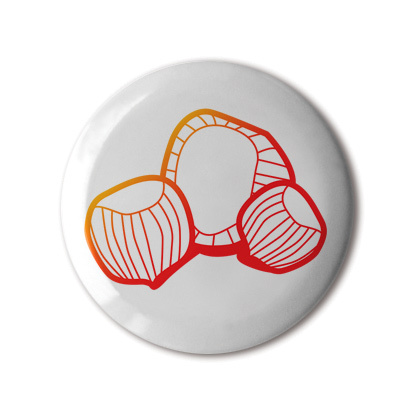 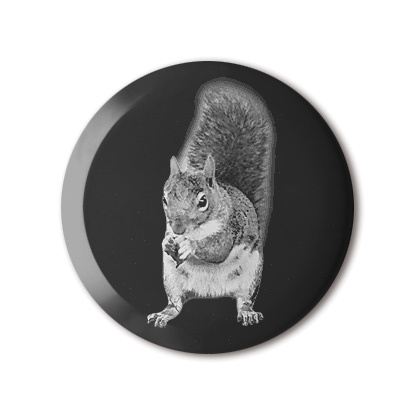 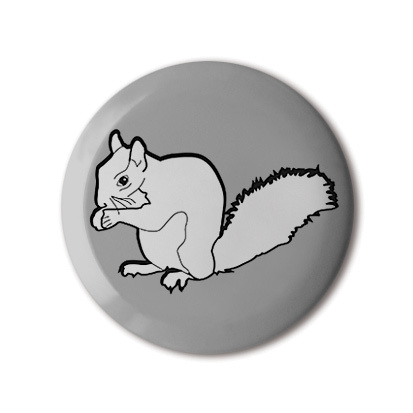 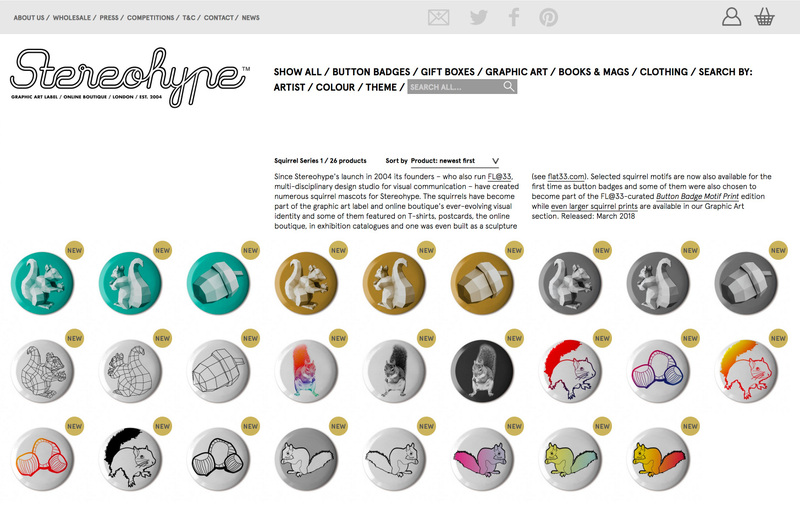 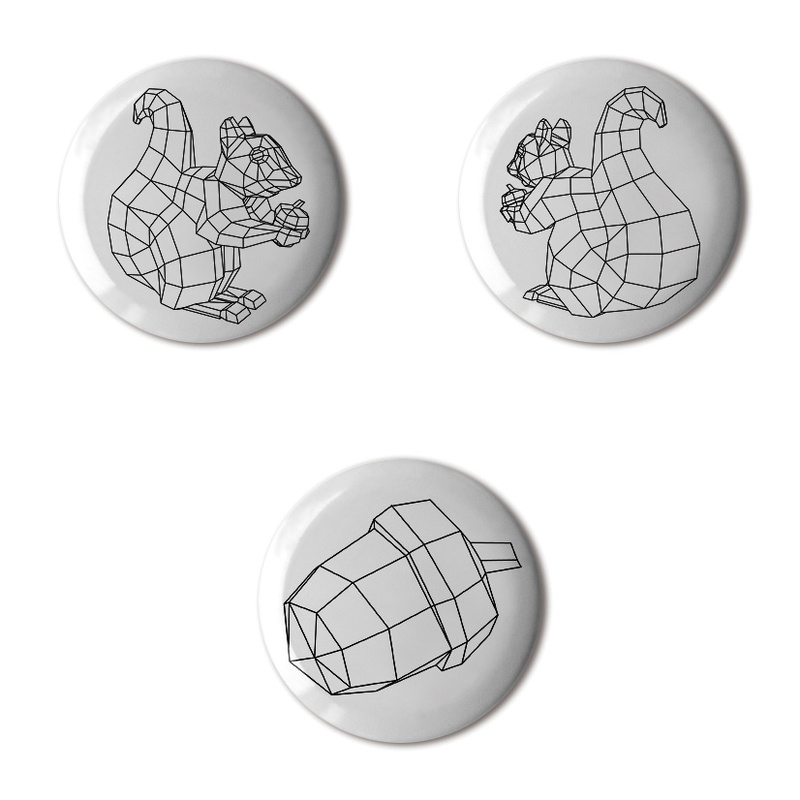 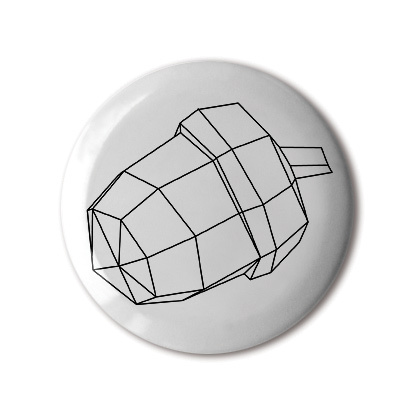 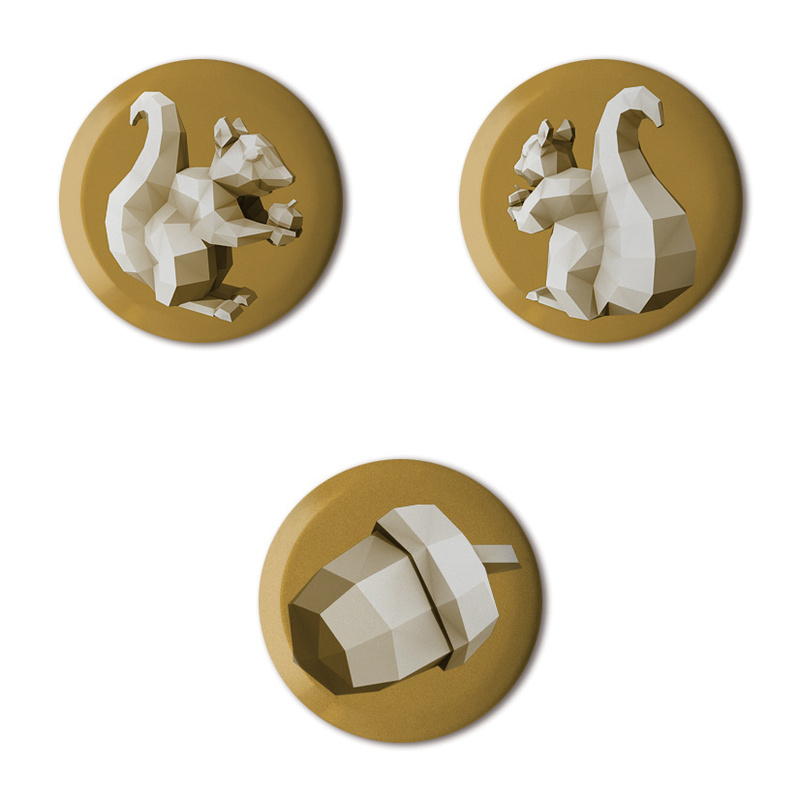 ___ Selected squirrel motifs are now also available for the first time as button badges and some of them were also chosen to become part of the FL@33-curated Button Badge Motif Print edition while even larger squirrel prints are available in Stereohype's Graphic Art section.